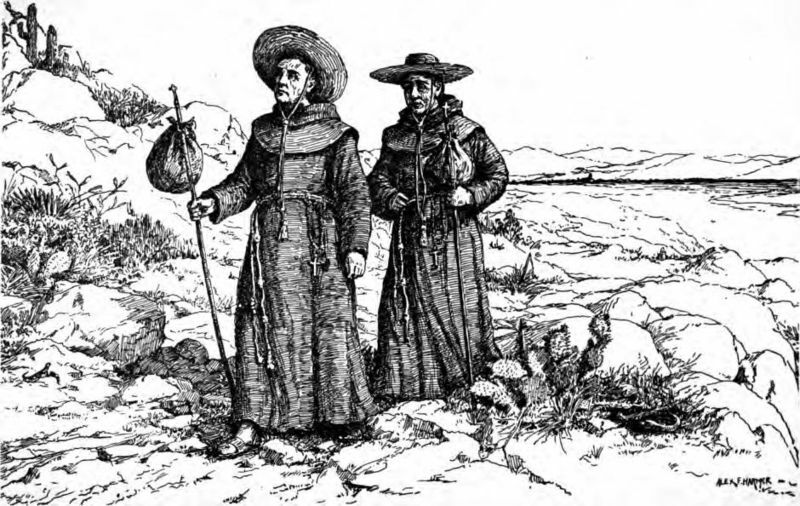 Spanish missionaries introduce grapes to California. 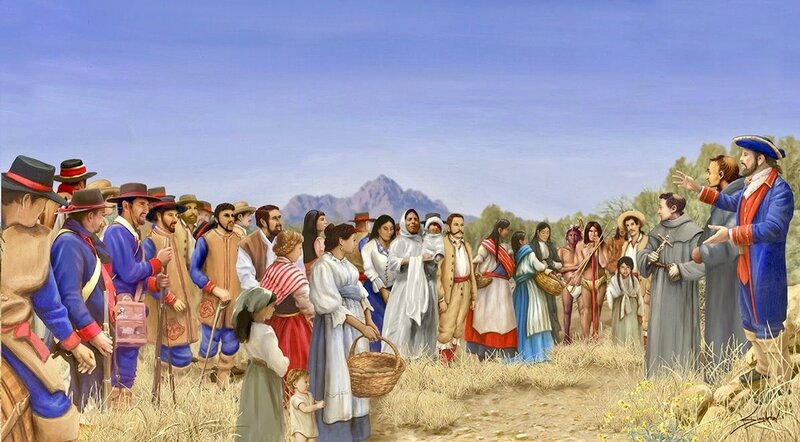 Misioneros españoles introducen las uvas a California. 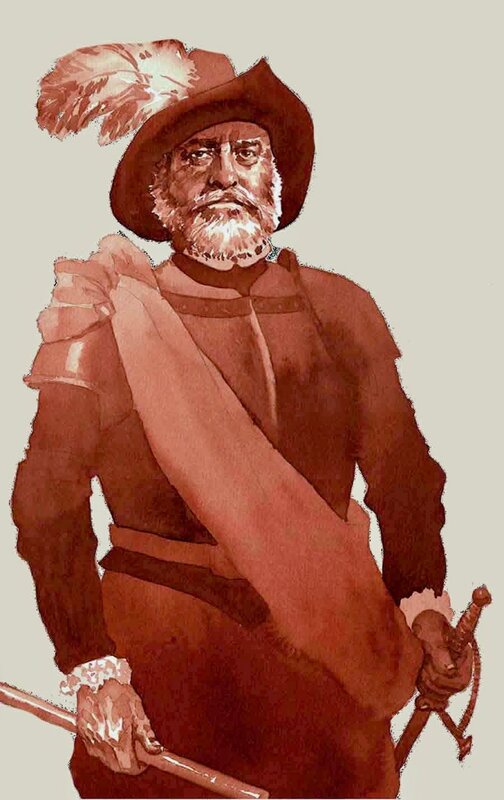 Pedro Menendez de Aviles establishes St. Augustine. 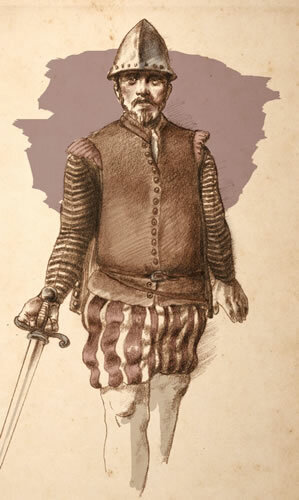 Pedro Menéndez de Avilés establece St. Augustine. 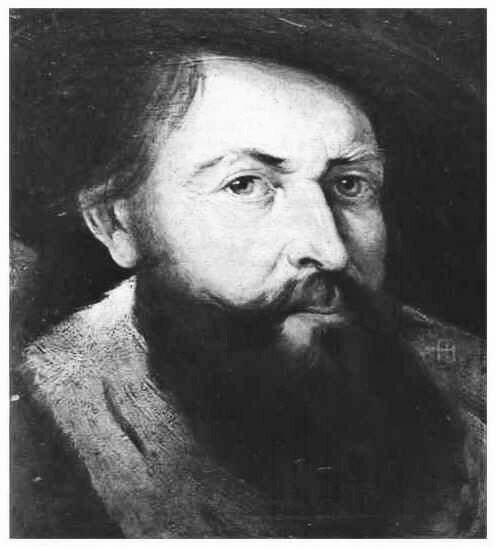 Birth of Martín de Argüelles - the first child of Europeans born in present-day United States. 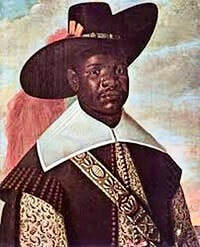 He was born of Spanish parents in St. Augustine 21 years before Virginia Dare, the first American child of English parents. Nacimiento de Martín de Argüelles - el primer hijo de europeos nacido en lo que ahóra es Estados Unidos. Nació de padres españoles en San Agustín 21 años antes que Virginia Dare, la primera hija Americana de padres ingleses. Franciscan missionaries begin building missions in Florida. Misioneros franciscanos comienzan la construcción de misiones en la Florida. 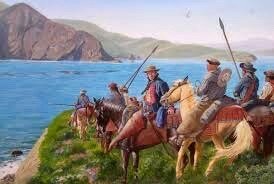 Roanoke Colony - the first English settlement (not permanent) in North America, on Roanoke Island in present-day North Carolina. 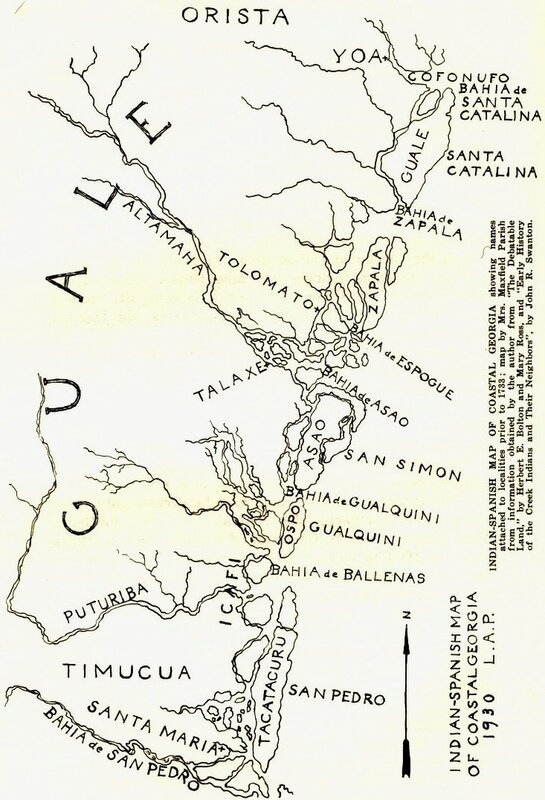 Roanoke Colony - el primer asentamiento de Ingléses (no permanente) en América del Norte, en la isla de Roanoke, en la actual Carolina del Norte. Birth of Virginia Dare, the first child of English parents born in North America. Nacimiento de Virginia Dare, la primera hija de padres ingleses nacida en América del Norte. 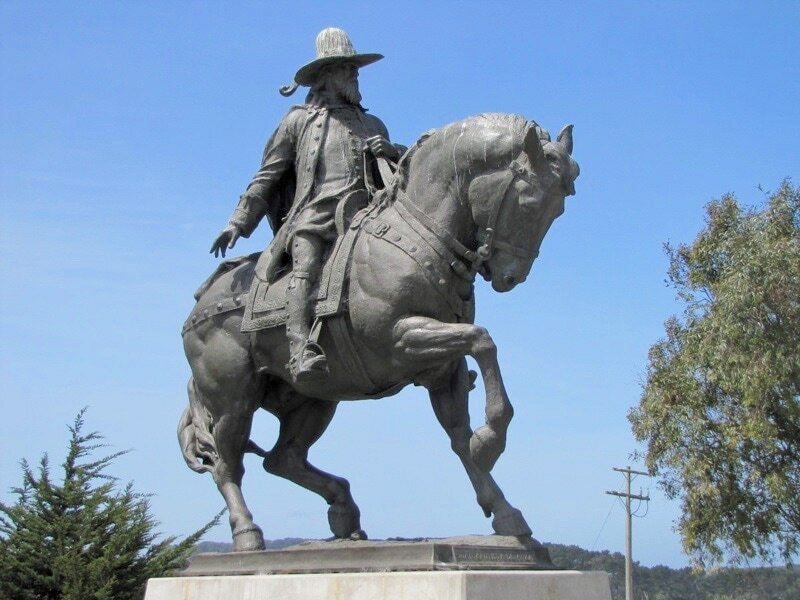 Juan de Fuca, a Greek explorer who sailed for Spain, explores the Pacific Coast and locates the passage that separates Washington State from Canada's Vancouver Island. 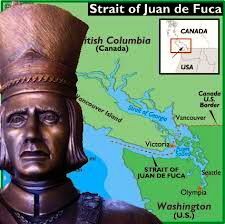 It's now called "The Strait of Juan de Fuca." 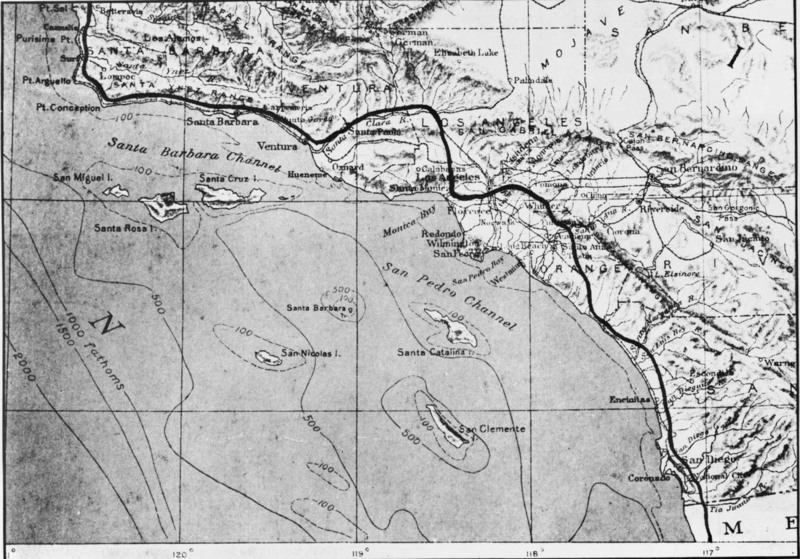 Juan de Fuca, un explorador griego que navegaba para España, explora la costa del Pacífico y localiza el paso que separa el estado de Washington de isla canadiense de Vancouver. Ahora se llama "El estrecho de Juan de Fuca." 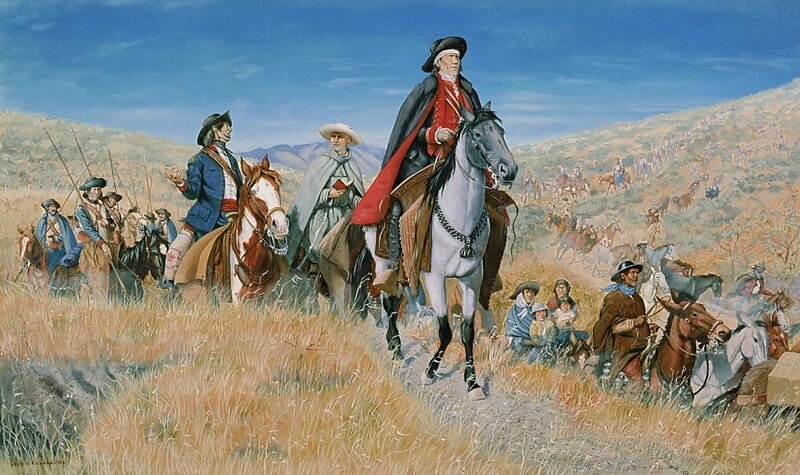 Juan de Oñate founds New Mexico colony, introduces livestock breeding to the American Southwest. 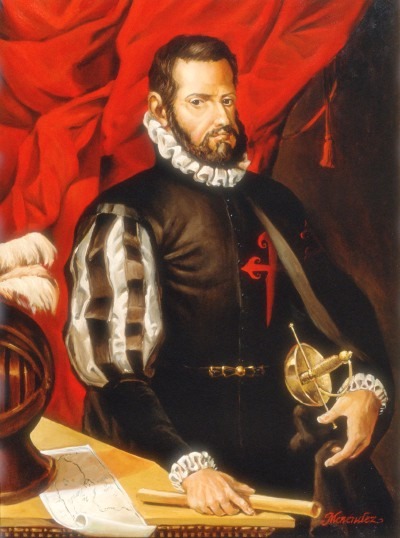 Juan de Oñate funda la colonia de Nueva México, introduce la cría de ganado al suroeste de Estados Unidos. 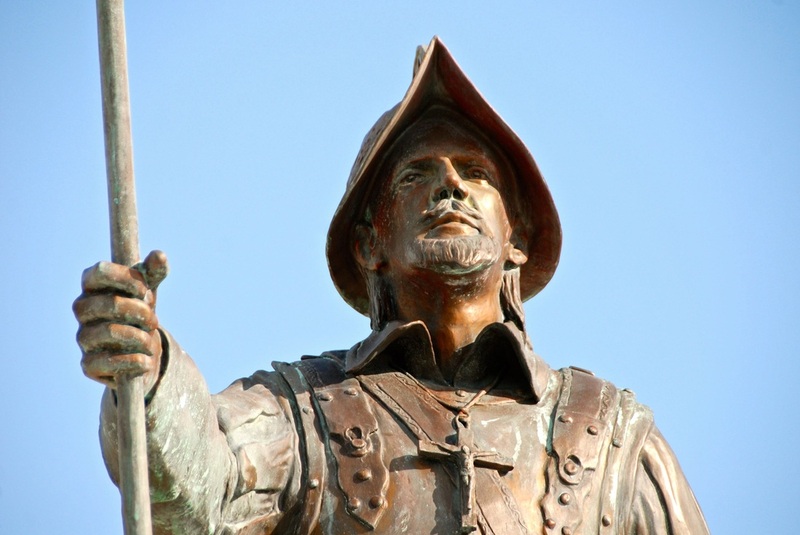 Jamestown established - the first permanent English settlement in North America. 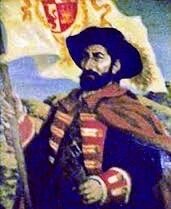 Jamestown establecido - el primer asentamiento permanente inglés en América del Norte. Spanish build fort on St. Catherines Island (Santa Catalina), Ga. During the 17th century, the mission of Santa Catalina de Guale, located on the island from 1602 to 1680, was the center of the Guale missionary province of Spanish Florida.1681) After a British attack in 1680, Spanish abandon St. Catherines Island, and move the garrison to Sapelo Island, Ga.
Santa Catalina de Guale (1602-1702) was a Spanish Franciscan mission and town in Spanish Florida. 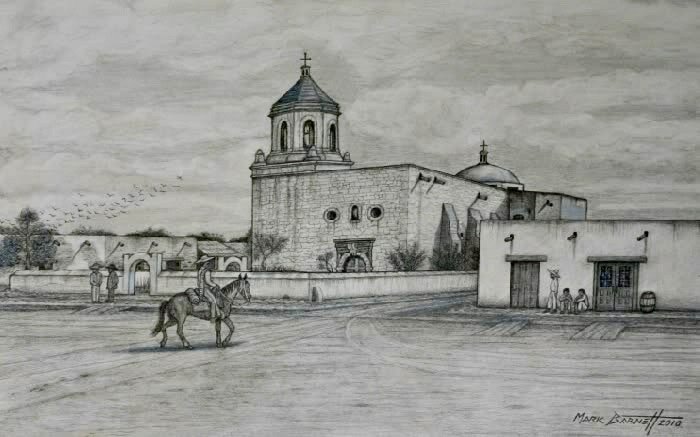 Part of Spain's effort to convert the Native Americans to Catholicism, Santa Catalina served as the provincial headquarters of the Guale mission province. 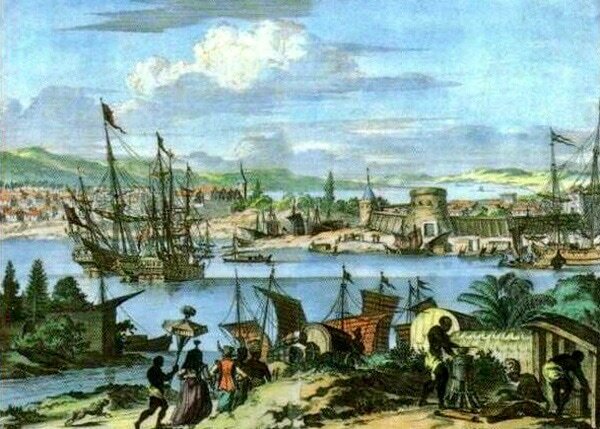 It also served various non-religious functions, such as providing food and labor for the colonial capital of St. Augustine. 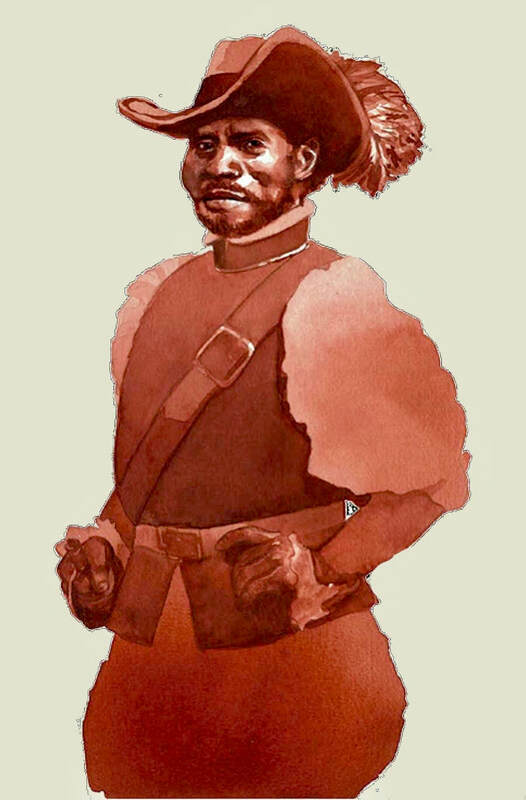 The mission was located on St. Catherines Island from 1602 to 1680, then on Sapelo Island from 1680 to 1684, and finally on Amelia Island from 1684 to 1702. 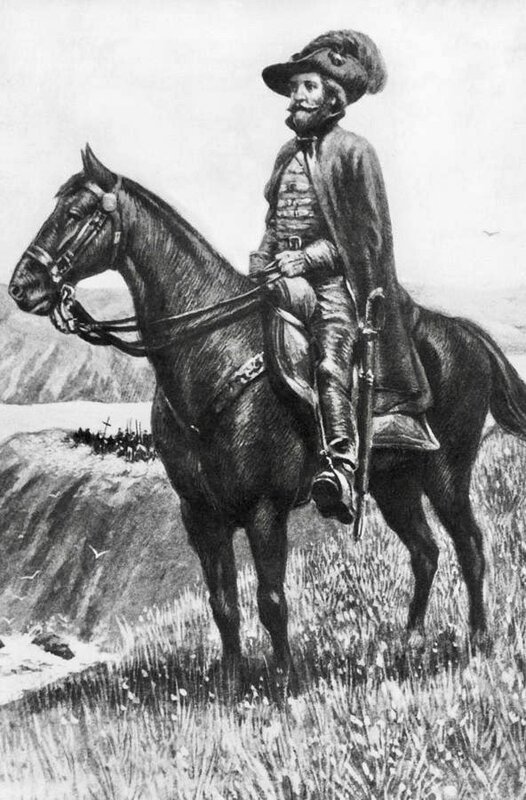 Explorer Alonso de Leon reaches Fort St. Louis, and finds it abandoned, during an expedition planned to reestablish Spanish presence in Texas. 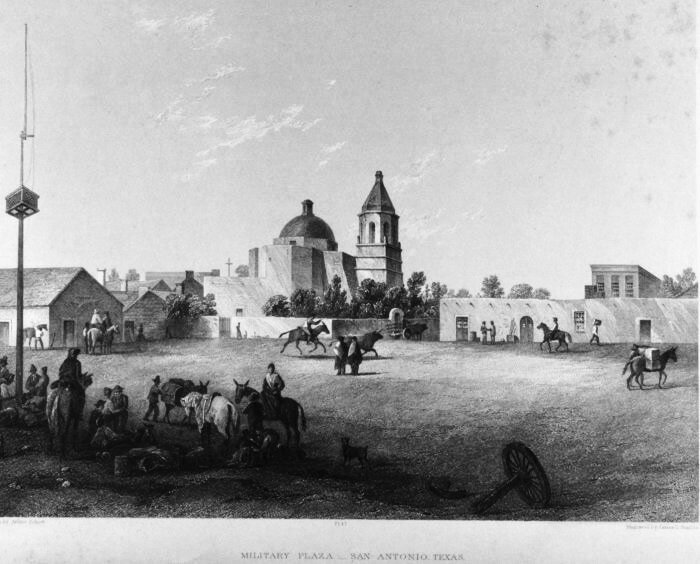 The civilian settlement, San Fernando de Bexar, (now San Antonio, Tx.) established. 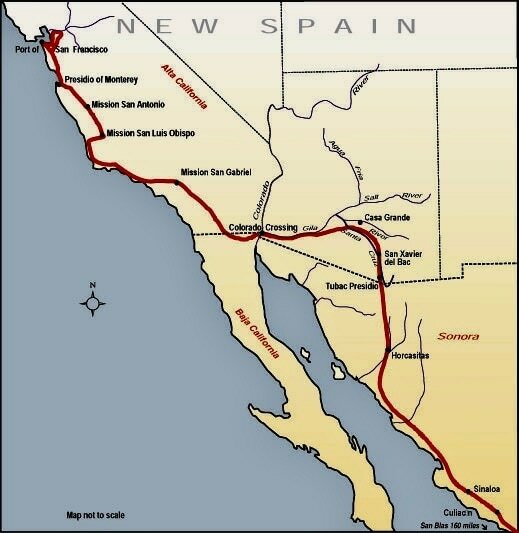 Juan Bautista de Anza leads and expedition from Southern Arizona to San Francisco. 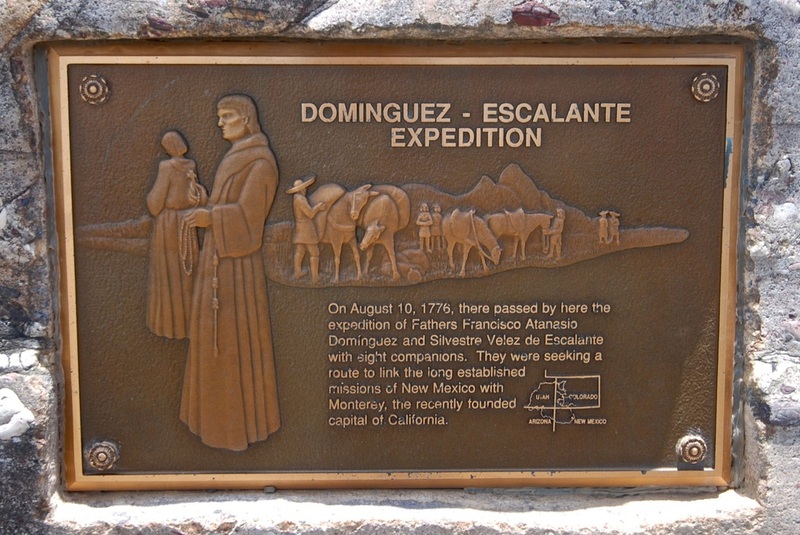 The Dominguez Escalante expedition produces the first map of Colorado and the Southwest.